Browsing Unsecured HTTP Sites: Who Are You Exposing Your Data To? 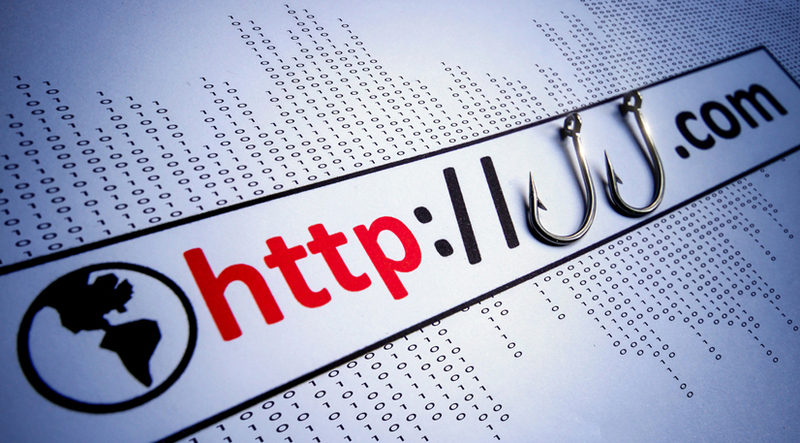 Home > Blog > Browsing Unsecured HTTP Sites: Who Are You Exposing Your Data To? Are you aware that not all HTTP sites are secured? This means that your data could be exposed to man-in-the-middle attacks! To identify whether you are browsing through a secure HTTP, you will see a green lock in the browser bar that indicates “secure”. A secured HTTP site encrypts all data between the website server and your browser which means that nobody can see your data. Local network operators are able to track every website you visit and they can easily follow each form you fill out or each click you make. They are also able to see the contents of communications you make via HTTP requests. What this means is that when you browse through unsecured HTTP websites, your Wi-Fi operator can easily see your sensitive data such as passwords and personal details. Using a non-encrypted HTTP browser can be very dangerous since you expose your sensitive data which may fall into the wrong hands. Individuals as well as businesses need to configure their web browser to use a proxy server. A proxy is simply a secure medium which protects your data from being exposed to the wrong individuals. Popular browsers like Firefox, Internet Explorer and Chrome work well with private proxy servers. When you browse the internet through a proxy server, you are able to enhance the speed, security and even have the option to select which geographic location you are surfing the net from. Most users find it convenient to configure only one of their web browsers to run through a proxy server, while leaving others untouched. This is not recommended because you still end up with the risk of exposing your data to man-in-the-middle attacks. However, when you choose to use a proxy server to secure your HTTP connections, you need to have complete trust with them. You need to look for proxy servers who have a good reputation and consistent track record of decent service. A good proxy server will not only provide secure HTTP connections, but they will also offer anonymity to help hide your identity. Make sure that you also choose a proxy server that offer high speeds. Why Choose Proxy Key To Provide Secure HTTP Connection? At Proxy Key, we are a reliable proxy provider that has a historical uptime of 99.92%. You can rest assured that we have the ability to secure your HTTP connections and guarantee absolute anonymity. This means that we do not record your browsing activities and therefore you remain anonymous at all times. Since 2006, we have provided over one million proxies across a thousand servers in more than 30 countries worldwide. For more information about our proxy servers, contact us today.